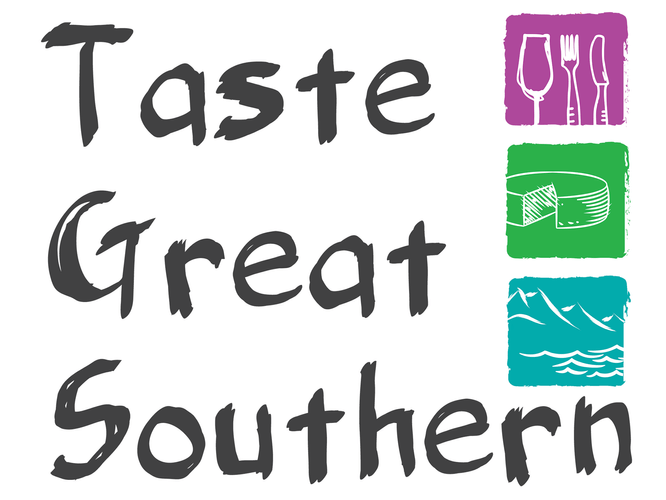 The Rockcliffe Night Market brings the best of Great Southern produce together in a free family friendly event. 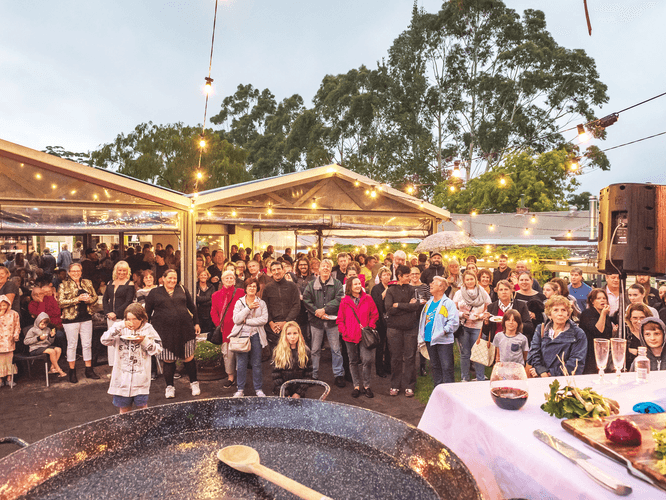 Meet local producers, enjoy a cooking demo from Anna Gare and a special guest chef and listen to live music with the beautiful cellar door lawns as a backdrop. You can also savour local delicacies to enjoy with a wine or take home for later at this event filled with music, food, wine and fun! Parking is $5 per car, pay on the day.